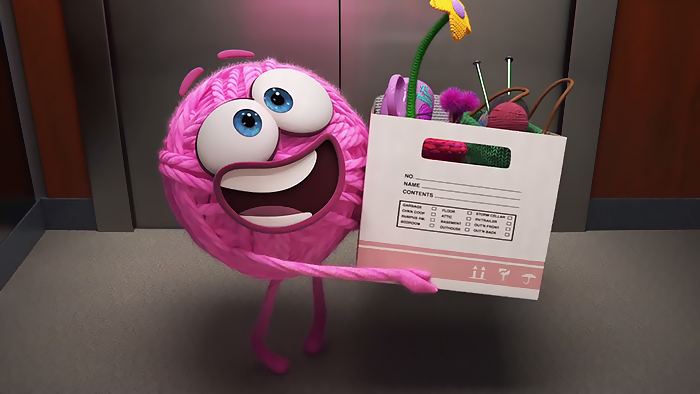 Pixar just released the first animated short in its new SparkShorts program and who better to get the ball rolling than – well a ball of yarn. 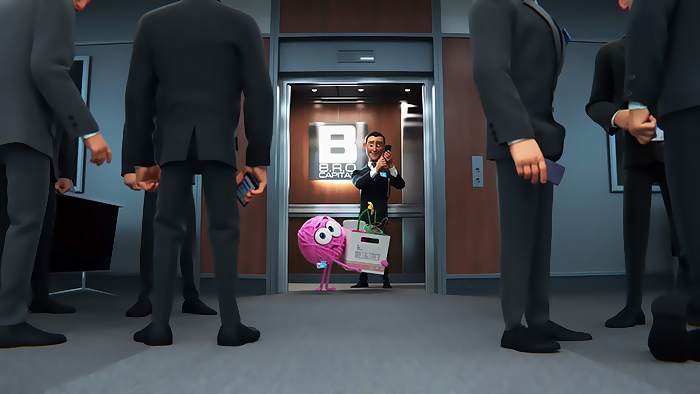 The earnest 8-minute animated film follows a ball of yarn named ‘Purl’ at her new very male-dominated job and tackles the issue of gender equality in the workplace. 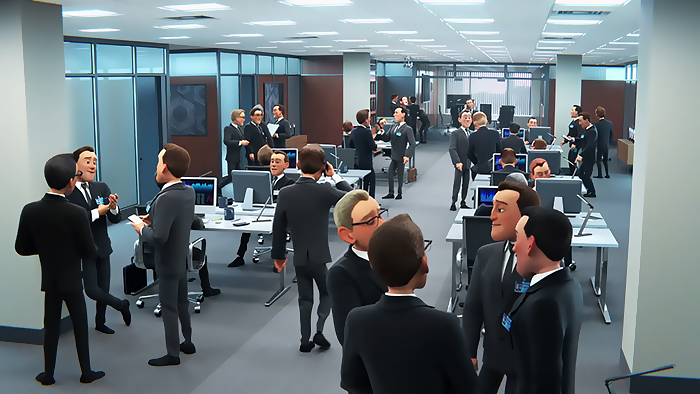 Tackling this topical theme comes at the right time for the studio, who suffered from their own #MeToo scandal with former CCO John Lasseter was recently fired due to sexual harassment and accusations of misconduct. 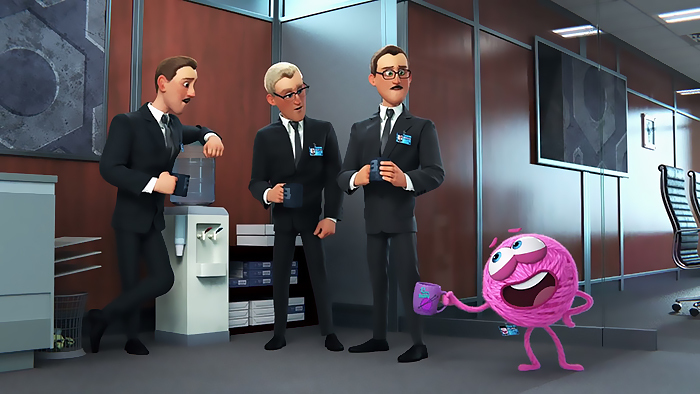 In addition to allowing animators a chance to produce their own projects, the short is also a promotion piece for Disney+, Disney’s new streaming device that will aim to compete with Netflix. 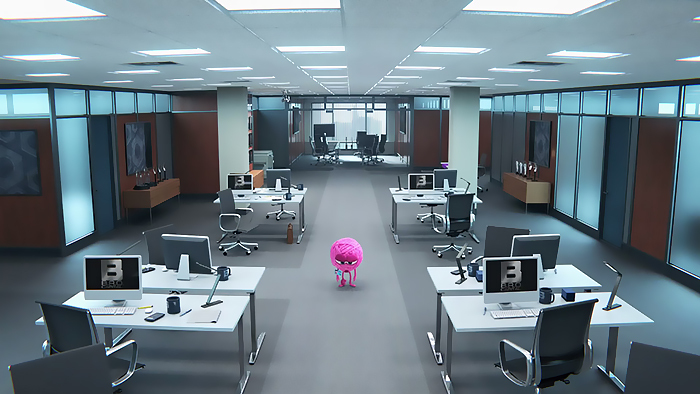 More SparkShots are scheduled to be released in 2019.